When it is about carrying around your world in your bag every day, all you need is a bag with an efficient design and practical styling. Messenger bags are all that and a little bit more. Available in a variety of washable fabrics, lined with waterproof materials, messenger bags are a popular preference because of their convenience. Packed with features, messenger bags keep your personal belongings organized, including your bottles. Whether it is a laptop or a couple of files, store them securely in the padded compartments. The strong and sturdy shoulder straps are adjustable according to one’s comfort and sometimes removable too. 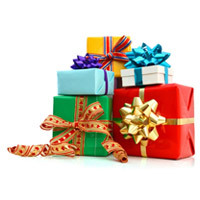 We at Giftcart.com are experts in helping our customers find ideal gifts for various occasions without any hassle. 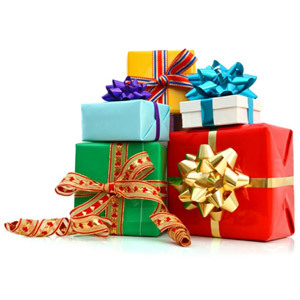 Go through our gifting categories and you will find some of the best quality fashion accessories, messenger bags, contemporary accessories, etc. Find all this and more, put together for you as a mind-blowing collection of unique and uncommon gifts.